Yep another collab! 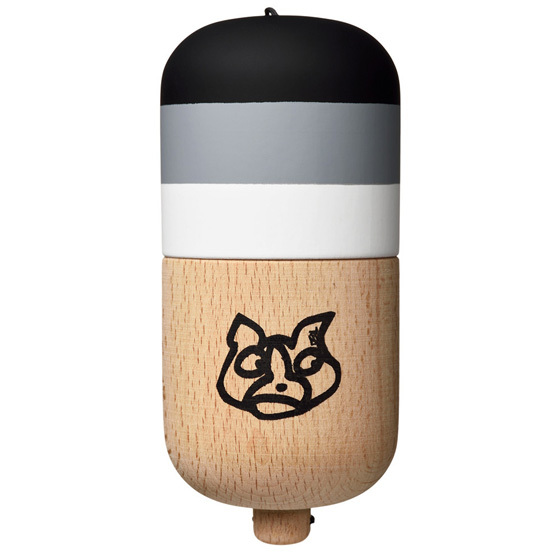 This time we've teamed up with Deal With It & Terra Kendama to offer a pill painted in the classic DWI Greyscale style but in our refined silk paint. This combination will give you a nice grip and a classy look that's easy to focus on. Each Pill comes in professional packaging, and includes a spare string and stickers.